In this publicity image released by Fox, James Wolk is shown in a scene from the now canceled series, "Lone Star." "Lone Star" has become the first casualty of the fall TV season. Fox network said Tuesday it's pulling the prime-time soap after just two airings. Replacing the little-watched new show is the psychological crime drama, "Lie To Me," which begins its third season next Monday at 9 p.m. EDT. Although Fox didn't officially cancel "Lone Star," its fate seemed sealed after Monday's episode, whose audience was even smaller than the 4.1 million viewers who had watched its premiere a week earlier. 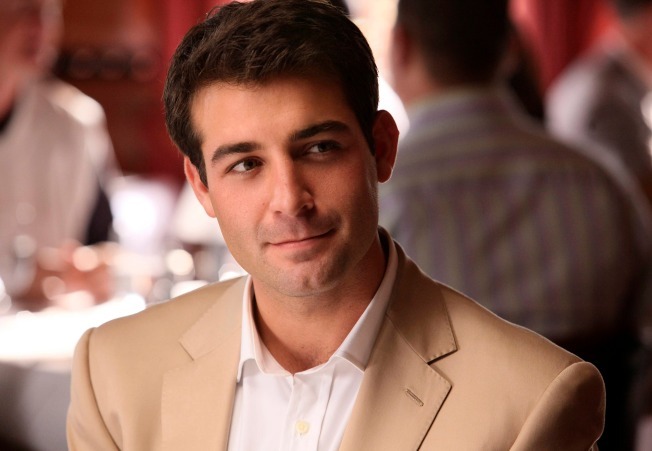 Praised by critics, the show featured newcomer James Wolk as a charismatic Texas con man living a double life with two beautiful women.